Drake Landing is the premiere hunting preserve in North Carolina. 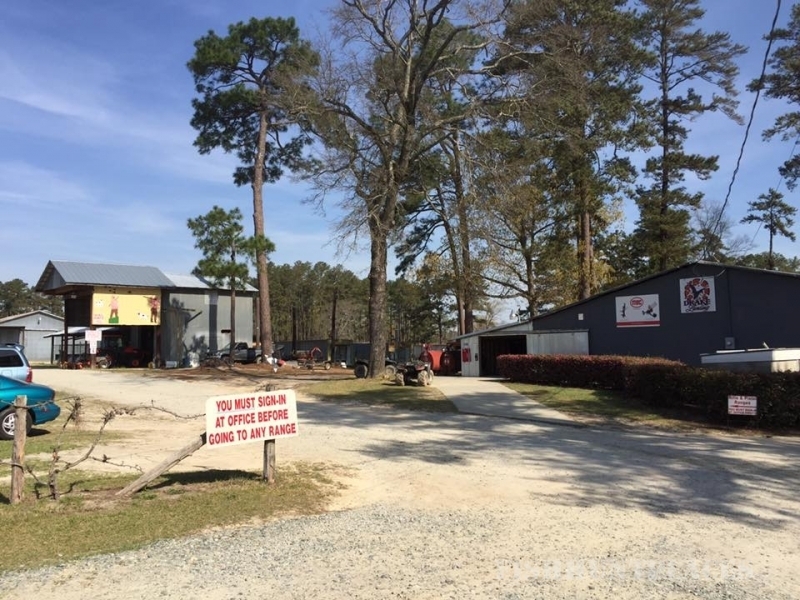 Located in Harnett County, south of Fuquay-Varina, Drake Landing offers a full array of outdoor shooting activities that caters to both the seasoned sportsman and novice alike. 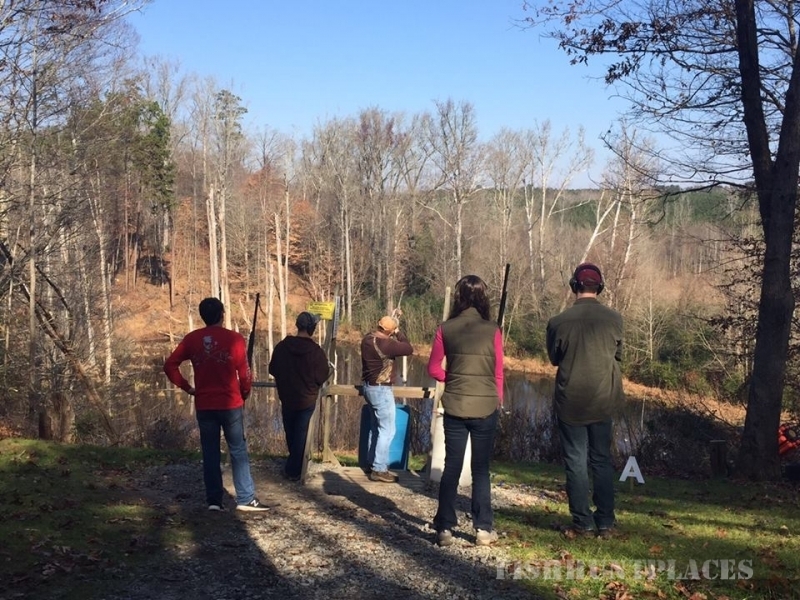 Whether it’s a leisurely stroll on the two mile sporting clays course busting targets with your family or maybe you prefer to walk up to the pointer as a covey of quail ascend to heaven in a burst of energy, your experience is sure to be memorable. For more information on your next adventure take a look at our activities pages and contact the office to reserve your spot today!